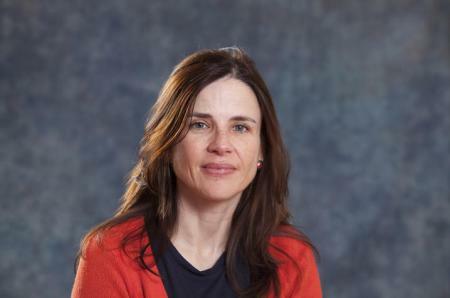 University of Kentucky Associate Professor of Anthropology Carmen Martínez Novo has been awarded an American Council of Learned Societies (ACLS) Fellowship for the year 2017-2018. What explains the retrenchment of indigenous rights in Latin America after several decades of social movement growth and of increasing inclusion of indigenous peoples in Latin American democracies? How is the deterioration of indigenous rights linked to political economic transformations such as renewed state dependency on the extraction of oil and minerals? Are left wing administrations more vulnerable to dependency on natural resource extraction due to their wish for autonomy from the U.S. and multilateral organizations? Why has the World Bank retreated from its earlier support of indigenous rights? The book focuses on the decline of indigenous rights and natural resource extraction under the new left in Ecuador. It is based on Martínez Novo’s fieldwork in indigenous communities in the Andes and Amazon regions of Ecuador since 2002. Her research also includes the formation of ethnic identities through intercultural interactions. She published a book on this topic in 2016 titled “Who Defines Indigenous? Identities, Development, Intellectuals, and the State in Northern Mexico” (Rutgers University Press). Martínez Novo was born and raised in Madrid, Spain. She earned her bachelor’s degree in geography and history from Universidad Autonoma de Madrid in Spain. She holds a master’s degree in historical studies and anthropology and a doctoral degree in anthropology from the New School for Social Research in New York.